Colocation is a hosting option for any business which wants the features of a large IT department at reduced cost. With the Sequential’s London Colocation, you can use rack space in our server location, and our bandwidth as your own. You can also replicate your data to one of our other London sites or up to our Manchester Coloction offering. Sequential Networks core focus is to keep our clients online and profitable. One of the main ways we do this is by offering affordable and reliable colocation services in central UK colocations. The facilities we provide are built to ensure our clients get the redundant network they want with the highest level of security they need. Whether you’re looking to host your full IT infrastructure, or a single server for offsite backup. One of our UK Colocation Data Centres. 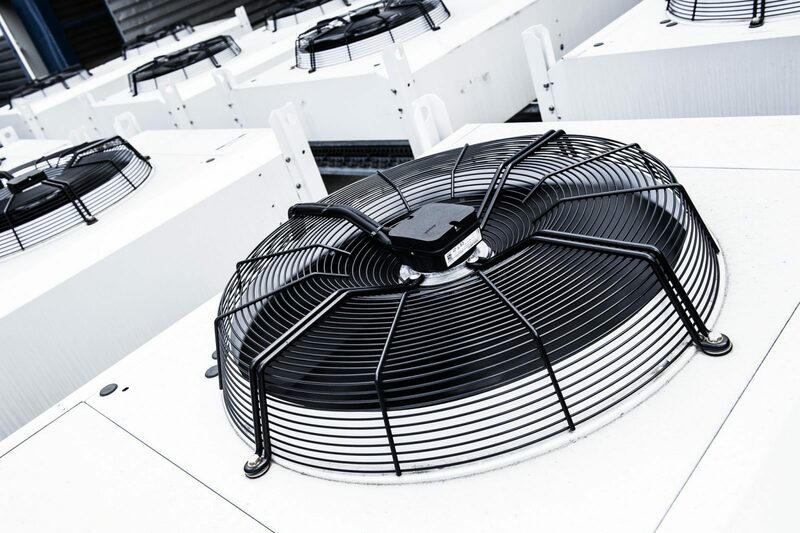 Either our London Colocation, or our Manchester Colocation sites in the UK, will provide you with the protection, and connection you need. With Colocation plans starting at 1U of rack space, up to fully customisable cages, and cabinets. Or, you can choose to have your own private suite. We’re here to provide you with the scalable solution that’s right to meet your growing business. To give you complete peace of mind when choosing a London Colocation Partner, we provide a fully managed end-to-end UK Colocation solution. Sequential networks offer intelligent application and true 24x7x365 support for your Server Colocation. We can fully manage your kit, taking care of all hardware issues that may arise allowing you to focus on other tasks. Many of our clients have chosen to colocate with us to reduce costs, and take advantage of our expertise. We pride ourselves on our fast response times. We nurture collaborative working relationships with our clients. Our server colocation sites are robust and highly resilient. We understand that an IT infrastructure is a lifeline of any business operating today. 365 days a year offering Expert IT Support Team When You Need It. Not only do we provide support but also intelligent hands as an extension of your IT department. Always There to Provide a Helping Hand! No longer do you have to worry about that Onsite Server Room and Maintenance. Gone are the days of the failed or leaking air conditioner unit! Pay for what you use, this is not an option when using an in-house solution. If one month you need a large amount of Bandwidth or more Power we can accommodate this for you, turning up or down as you wish. Brand New London Colocation Data Centre opened June 2015 complete with Disaster Recovery suite for Business Continuity. Our New Data Centre is the perfect place for Cost Effective, High Specification Colocation away from the Capital City Pricing. Our Partners London Central facility provides clients with best-in-class supplementary amenities, delivering both local and international organisations with a unified and unrivalled London data centre experience, across the Thames outside the key ‘AT-RISK’ zones. From our NEW on-site disaster recovery suite to the build rooms, London Central is as Flexible, Connected and as Resilient as any other Data Centre in London!